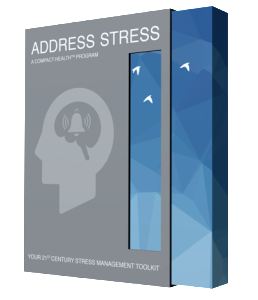 Welcome to Address Stress Module support. Use of this page and all Address Stress Products and Applications are subject to the Terms and Conditions accessible at the bottom of this page. To gain access to the support page please complete the fields below. Your module serial number can be found on the inside front cover of any booklet in the Address Stress module.